a huge selection of sizes, from scrawny to brawny! plenty of applications and uses! 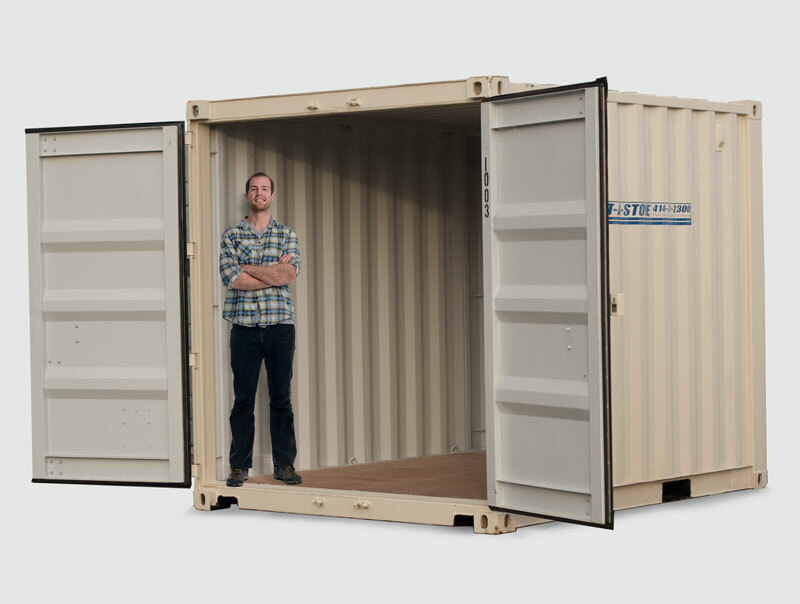 When you need extra space, we’ll be ready to deliver your new storage pod, neat, clean, and on-time! 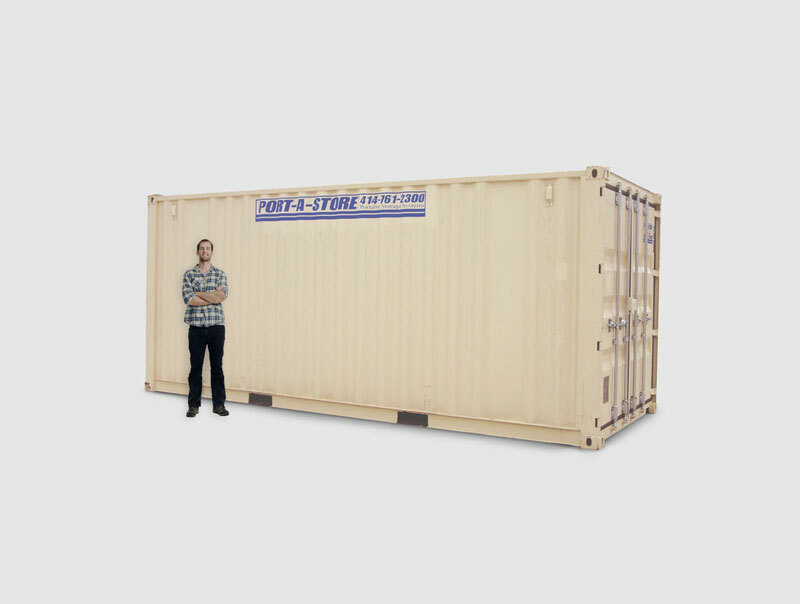 Our unique approach to inventory management allows us to work directly with our factory in order to constantly cycle in brand-new storage units each year. 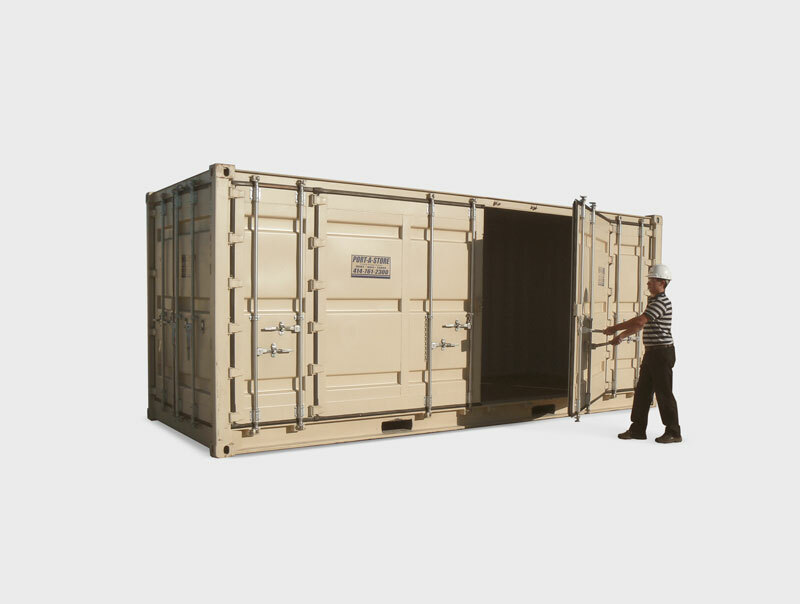 This approach ensures that our customers will always receive a like-new box that is clean, dry, and most importantly.. secure! 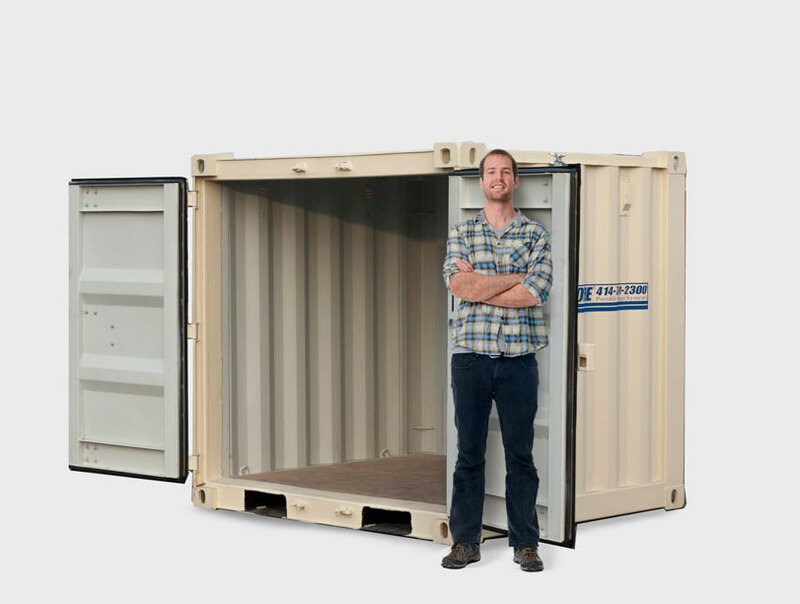 Our storage pods come with our ultra-high security multi-point locking system, so each door has multiple places where an extra lock can be added. 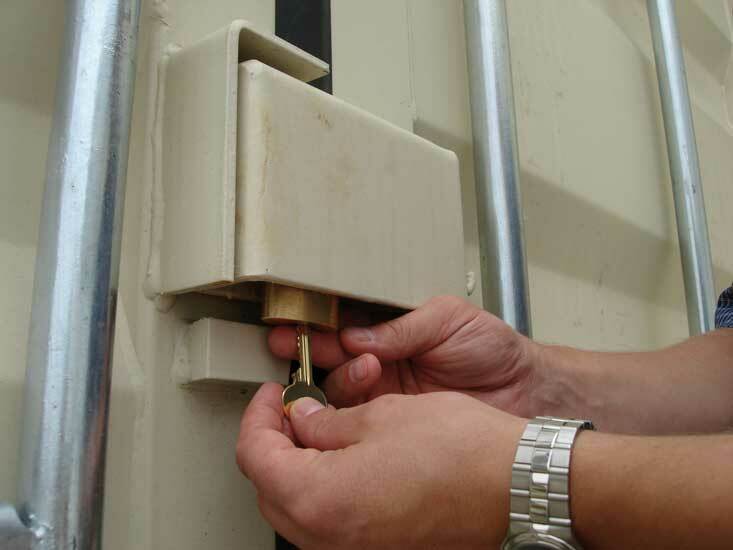 Additionally, each of our units come equipped with a near-impenetrable “lock-box” which keeps the lock protected against brute-force attacks, as well as sophisticated lock-picking techniques, leaving your valuables safe, secure, and well… yours. 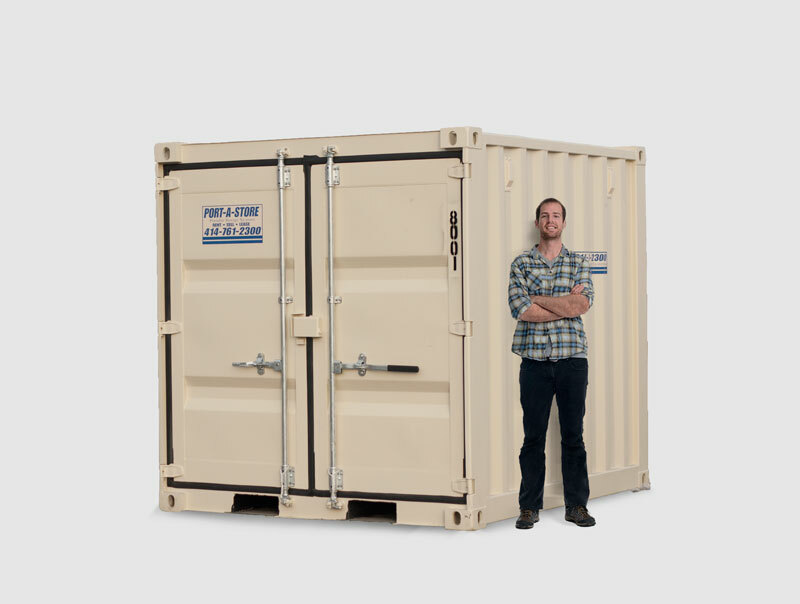 Or call 414-761-2300 to rent your pod today! 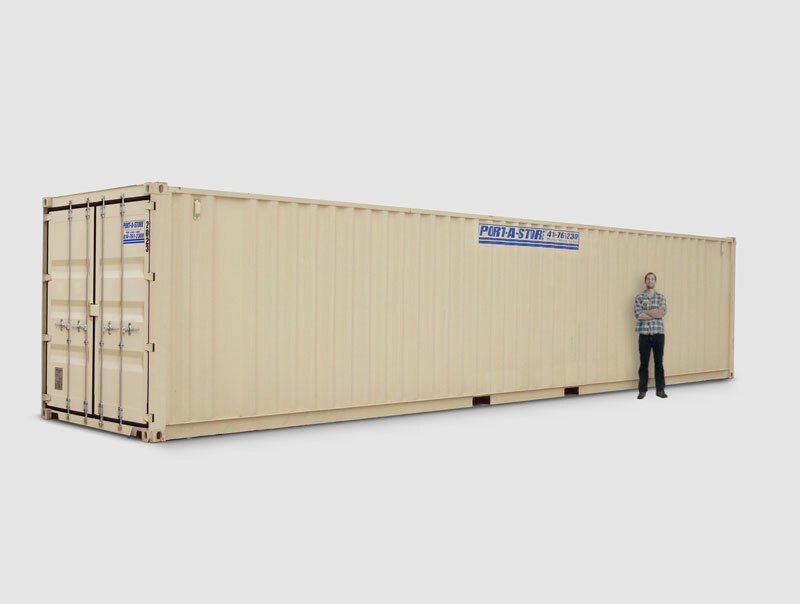 © 2019 • Port-a-Store - Portable Storage Systems • A Giuffre Company • All right reserved.